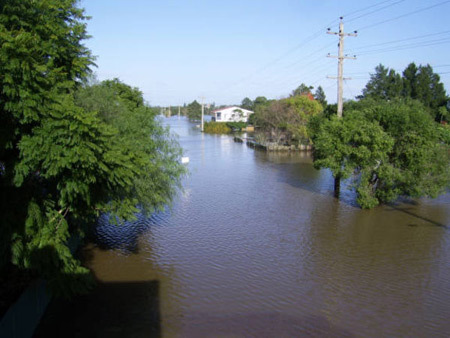 The Hunter Valley region of New South Wales is experiencing heavy flooding, damaging and isolating properties. One of these properties is the pub in Hinton. Tonight is the Cephalexin side effects league State of Origin game. I’m not quite sure what that is, but I’d imagine that it is something you’d like to have a beer or 12 while watching. Unfortunately, with the floods, the pub ran out of stock. Emergency crews came to the rescue. These men & women are truly heroes.